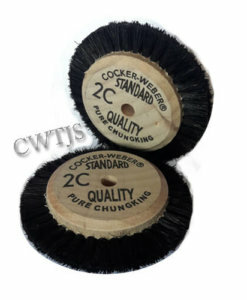 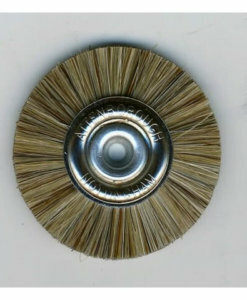 Scratch brush round fibreglass 180 x 15mm string coated. 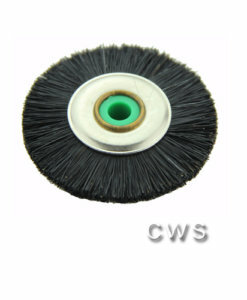 Eraser cleaning brush made from fine coarse fibreglass. 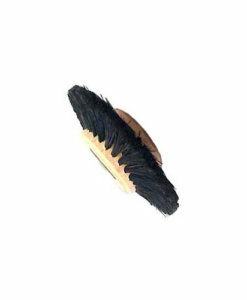 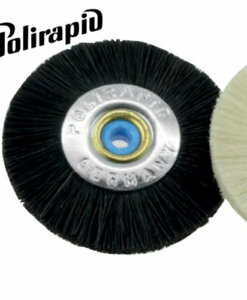 These scratch brushes are useful in workshops because they can be used in a wide range of applications. 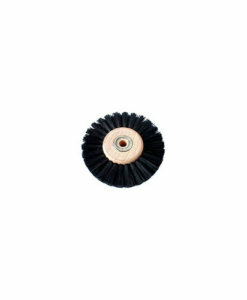 Used to get into the crevices and corners to remove dust, dirt and rust easily with simple brush motions. 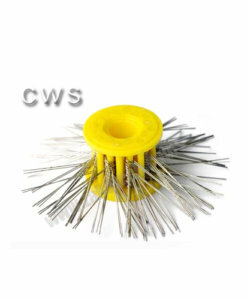 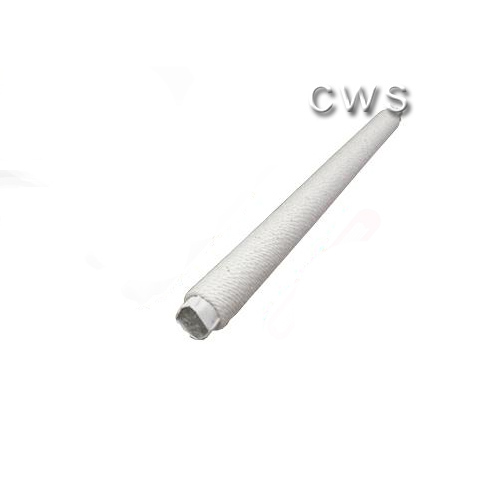 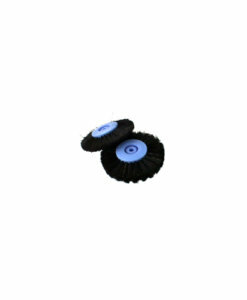 Used as a cleaning tool for electronics such as PCBs and other small components. 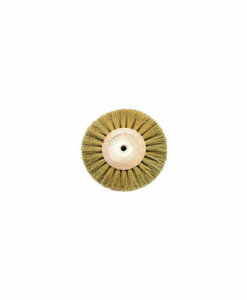 Ideal for corroded electrical contacts, removal of paint and varnish on small objects or soldering iron tips. 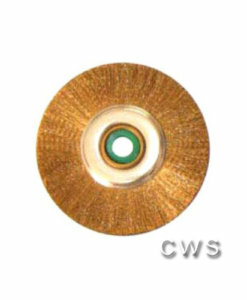 Can be used to prepare copper tracks for soldering.